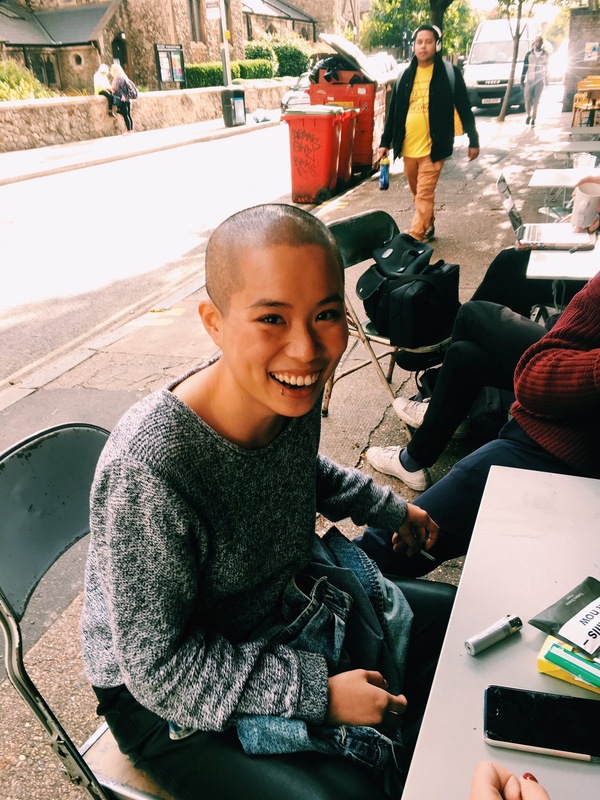 With this weeks International Women's Day it seemed only natural to meet with Natalie Wo, the founder of Girls about Peckham. 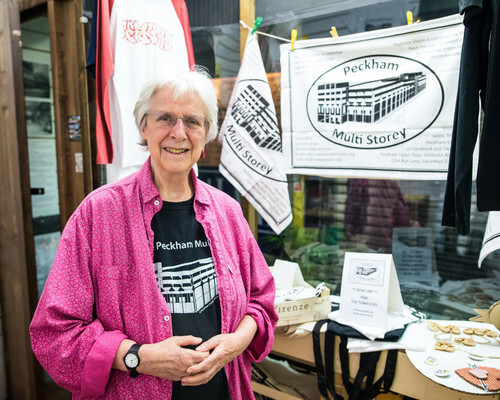 One thing we like to see is local people using Peckham Levels time and time again, getting creative in the space and using the space as a platform for their own ventures and projects. 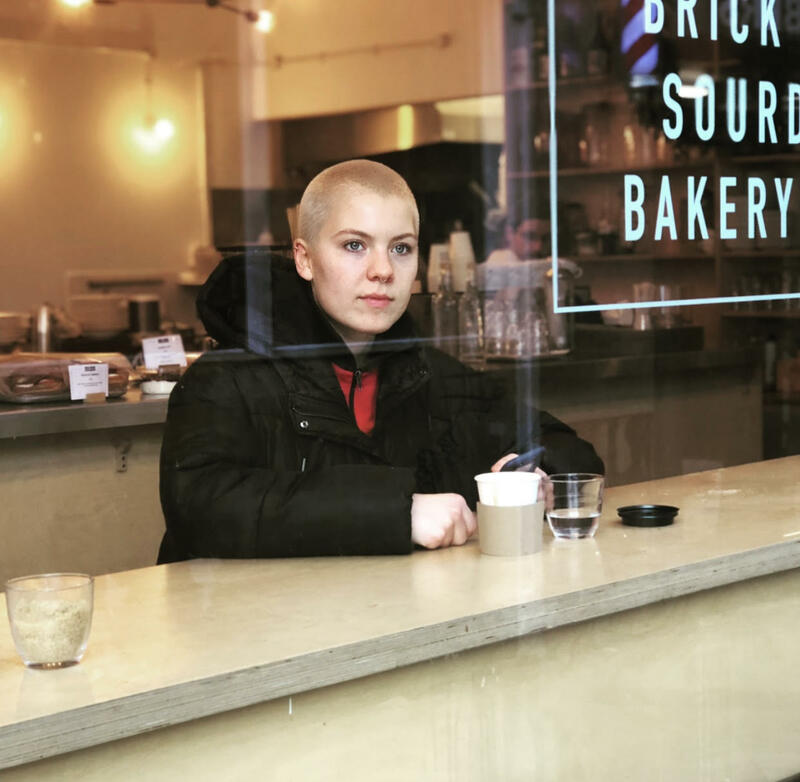 One of the names that continued to pop up on our socials, as well at our events was @girlsaboutpeckham and so we met with Natalie to find out more. 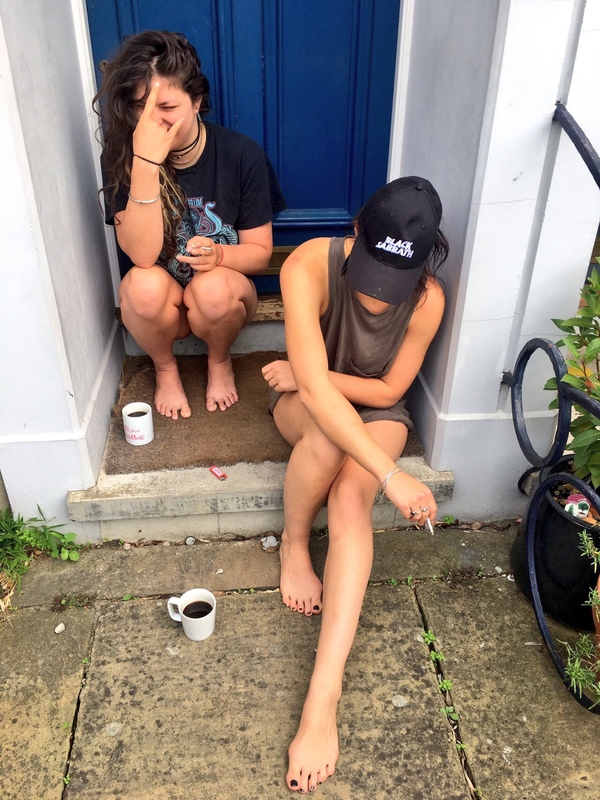 So, what is Girls about Peckham? 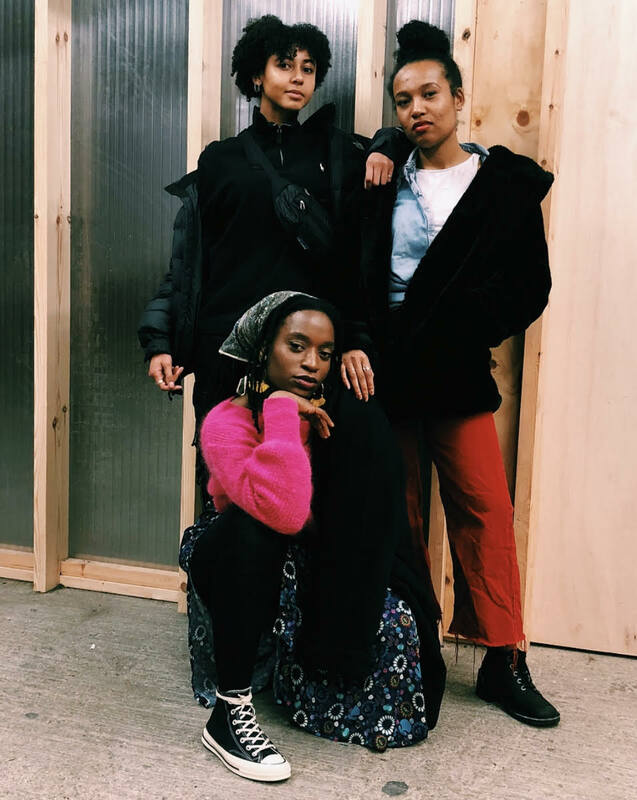 Girls about Peckham was just an idea playing and forming around in my head teasing me, after many thoughts on how to share the stories of the different girls about Peckham, the hashtag #girlsaboutpeckham was created late in 2016. Girls, girls, girls on the roads of Peckham, new faces, outfits worn differently, new styles. If you have an eye for fashion you are certain to spot out the “new” It girls. 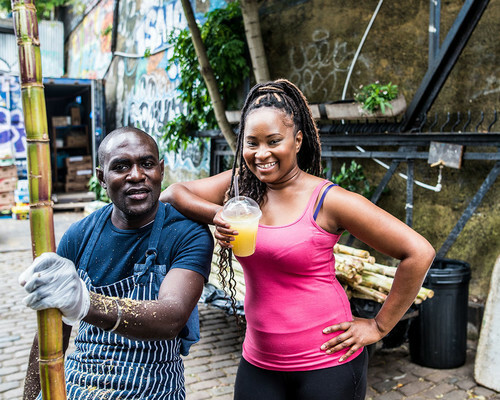 With new energies intertwining, new spots jammed packed with newbies and creative opportunities spiralling into each other developing a new story of Peckham. What makes the Girls about Peckham stand out from other towns? It’s Peckham and will always stand out to me, hence why I never moved out, others only saw the dirt, I saw the roses growing through the dirt. Imagine after so many years things are changing this is my way of documenting how we went from the original gals like myself and my friends to the new girls about Peckham. What do you enjoy the most about the project? The favourite parts has to be connecting with the girls. I take my pictures based on something about the girl that captures my eye the connection is built of my eye searching for details about a person. Sometimes we are both looking at each other and just start talking about everyday life. What are your hopes for the future of GAP? To have a huge billboard with myself and many faces from GAP, a space for Girls about Peckham where we can host and create, new modern girl guides I.e. 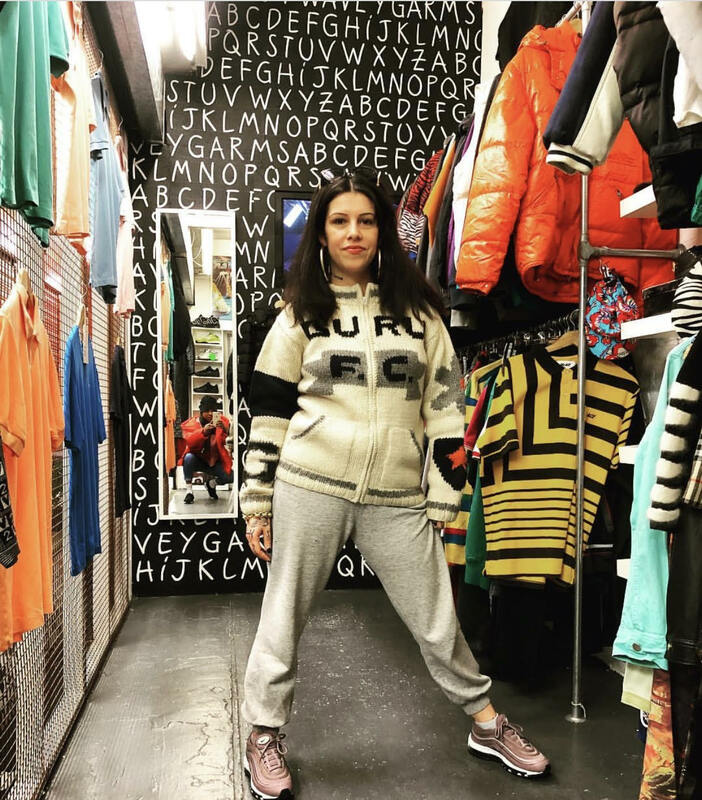 we love fashion, art, reading and connecting with other women, hosting our very own fashion show organised by GAP for Peckham. Has the arrival of Peckham Levels added to the project at all? I have girls using the hashtag or even tagging us saying they are 'GAP' I asked how did you find out about the page they said via Peckham Levels and wanted to be part of this great project. AWESOME.